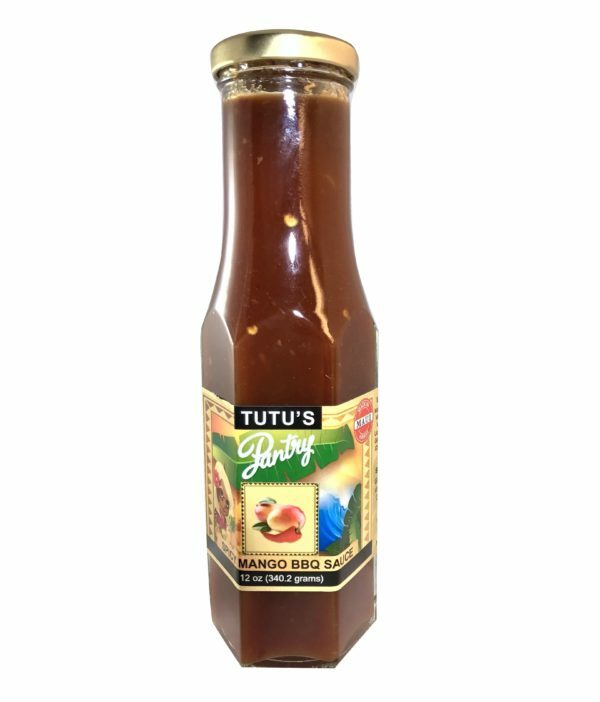 In this Spicy Mango BBQ Sauce you’ll find the perfect balance of sweet, spicy and smokey. 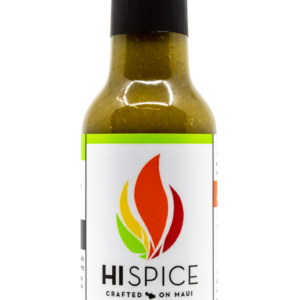 This Sauce is made with fresh mangos, Maui onions, Ginger, Hawaiian peppers, Hawaiian sea salt, Maui sugar and a touch of mesquite. Ideal for grilling any meats and poultry, it’s also delicious with Salmon. Give it a try at your next BBQ party and guaranteed your guests will beg for more. Sweet, tangy and a little bit spicy. This sauce works great with every type of meat I’ve thrown at it. 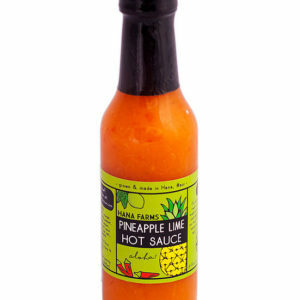 Pork, chicken, steak and shrimp have all met their match on my grill with this spicy mango sauce.